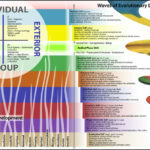 Spiritual seekers who heard or read Spiral Dynamics, other frameworks and Indian texts (Bhagvat Gita, Upanishad,…) would find that how this Wheel nicely wraps/summarize all insights as different stages with names, tasks and Gifts that particular stage offers. 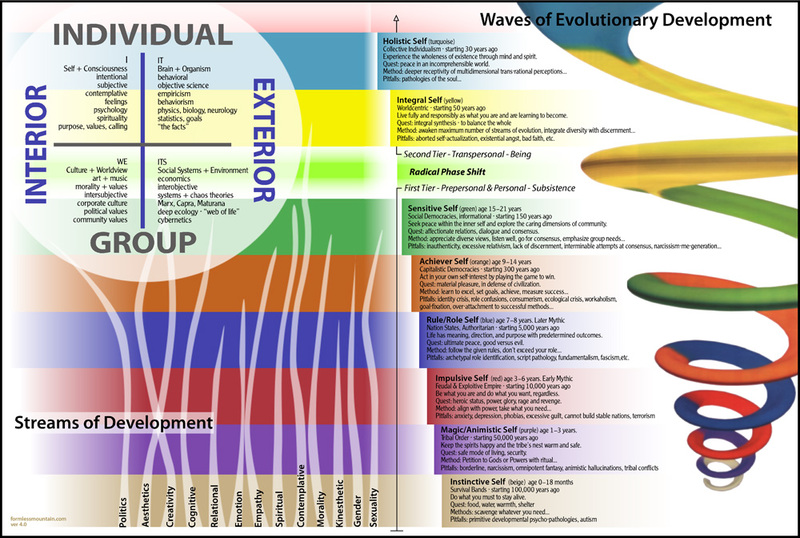 Explains why a person deprived of the gift of a particular stage either partially or completely even though they grow physically they still get stuck in previous stages. This provides a reflection for the reader to look at the pains and how that can be fixed. More importantly the Wheel stress upon the importance of aligning and getting in touch with Nature & Culture as the person goes through each stage. Not aligning is the cause for the current damages being done to the Nature in the name of development which eroding the Soul of the people who depends on it. I am glad that I am making progress by making some changes they way I/We live by having my kids in touch with Nature/Culture at Marudam Farm School. Comparing with my personal journey this wheel given me lot of insights about my current stage, progress/gifts accrued/not accrued so far, tasks to do to move on the next stages. It allowed me to be Judgemental of others in a Positive way to assess where the others are, get inspiration or accept them as they are rather than praising/blaming them. And also allows to offer services to others (pain which was resolved) when asked. Emotions are something I used to hold as we often told to suppress it with a comment “Don’t Cry like a Baby” or “Don’t Cry like Girls”, during the workshop I was able to let go of it, grieve and heal some of the pains. Joy is in the journey and I am happy that I stumbled upon this wheel during this journey. By age I am an adult, but I haven’t crossed the Late Adolescence yet ! Hope to cross it sooner.